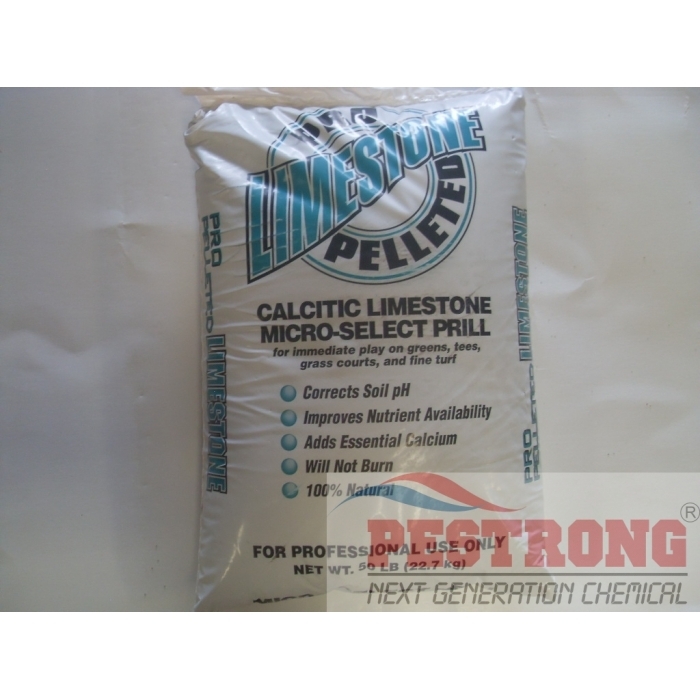 Where to Buy Calcitic Limestone Micro-Select Prill, Calcitic Lime Micropellet - 50 Lb - $54.95 for Sale with Fast Free Shipping! Calcitic Lime Micropellet - 50 Lb is used to raise the soil pH and to provide a high level of benefical calcium to the soil. Calcitic Lime is for ummediate play on greens, tees, grass courts, and fine turf. Directions for Use: Follow of soil test results. In the absence of soil test results, apply 25 to 50 lbs per 1,000 square feet in anytime and water thoroughly. We, Pestrong.com may ship any brand of calcitic lime micropellet (prilled) depends on current availability. This works as good as I was hoping. 1 bag is more than enough to work on my field.